Bowling Green, Ky. (February 4, 2019) – PR News has named Connected Nation a finalist in its Nonprofit Awards. The organization is among three finalists chosen in the brand/re-branding category. Connected Nation launched its new look and tagline “Everyone Belongs” in 2018 to more effectively demonstrate its commitment to creating an all-inclusive and diverse digital world. “Without access, you can’t apply for a job. Your children can’t do their homework assignments. You can’t access your health records, start a new company, or connect with loved ones. At Connected Nation, we are constantly looking to become more effective in bringing access to all people and their communities,” Ferree added. Joining the team in March 2017, Connected Nation’s Communications Manager, Jessica Denson, spent months going through branding research for CN, meeting with employees and leadership, evaluating collateral materials and the needs of the nonprofit’s programs. She used this time to develop a new approach for the nonprofit. 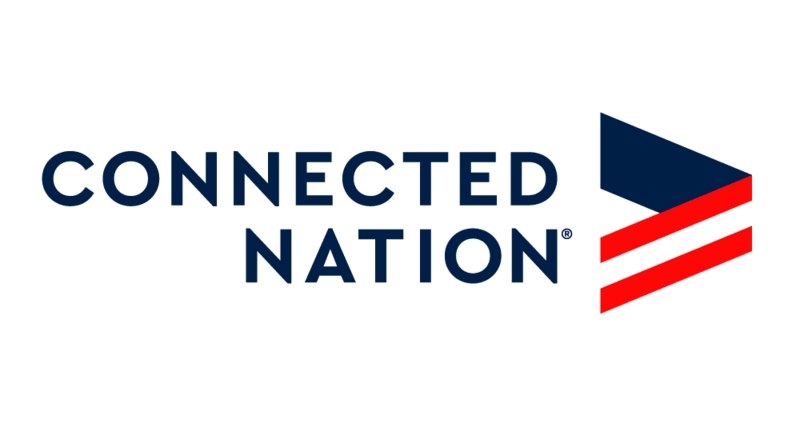 Denson then worked with designer Clay Pullen, of Considered Brands, to develop the final look and concept — launching the new brand and website (connectednation.org) in February 2018. The new logo, seen above in the masthead, demonstrates that our country is “greater than” when people work together and help others. The equal sign depicted in red demonstrates the belief that all people deserve to be part of a digital world, that all are equal — and digital equity matters to Connected Nation as an organization. The winners of PR News’ Nonprofit Awards will be announced during a ceremony in Washington, D.C., at the National Press Club on Friday, March 15. For more details, head to the organization’s website at https://www.prnewsonline.com/go/2019-csr-nonprofit-awards-luncheon/.